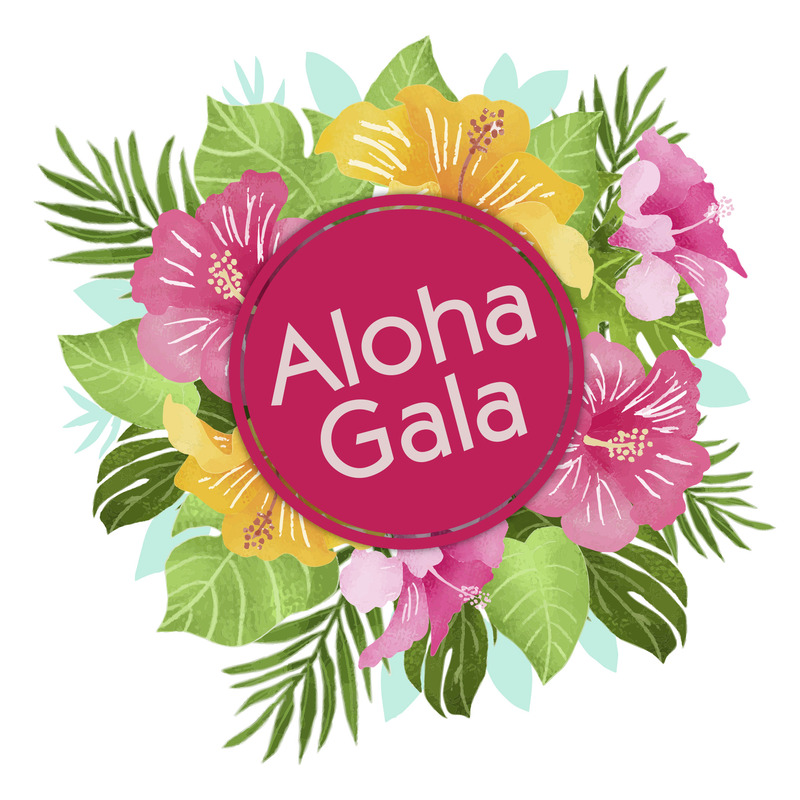 Annual Aloha Gala With Live and Silent Auction! Evening festivities also include Live & Silent Auction, Split the Pot Raffle, Heads -n-Tails Lei Game, Cash n Cork and so much more! Join us at Olde Towne Athletic Club, 4950 Olde Towne Pkwy., NE Marietta, 30068. Reception and Silent Auction begin at 5 P.M. Full Banquet dining and program at 6:30 P.M.
Impactful Educational and Simulation Programs for the community dealing with age-related health or cognitive changes. Support groups for families dealing with Parkinson’s, Alzheimer’s, Age-related illnesses. Aloha Day Club, our therapeutically structured adult day respite program for those 50+ who have mainly stopped driving. Specialty Programs like Healthy Brain Game Day, Gently Yoga, Intro to Line Dancing. Hibiscus Sponsor $10,000: Sponsor will be given credit as an Event Sponsor in all promotional materials; Full page ad in the auction catalog presented to each patron; announced during the event; on signage displayed at the event and on our website. Event Sponsor will also receive 16 complimentary tickets (2 tables) to the Gala. Bird of Paradise Sponsor $5,000: Sponsor will receive 1/2 page ad in the auction catalog presented to each patron; Listed in all media and printed materials before and after event, on signage displayed at the event, and on our website. Sponsor will receive 8 complimentary tickets (1 table) to the Gala. Orchid Sponsor $2,500: Sponsor will receive 1/4 page ad in the auction catalog presented to each patron. Listed in all media and printed materials before and after event; listed on sponsor board at event; 4 complimentary tickets to the Gala. Pumeria Sponsor $1,250: Sponsor will receive mention in the auction catalog presented to each patron. Listed in all media and printed materials before and after event; listed on sponsor board at event; 2 complimentary tickets to the Gala. Game Sponsors $1000: Sponsor will receive mention in the auction catalog presented to each patron. Recognition at the event; listed on sponsor board at event. If you would like to support us by providing a new item, service or get-a-way for our silent or live auction please contact us at 770-722-7641 or download A2A 2019 Gala Donor Sponsor Forms pdf and send back to us. We look forward to having you join us for an evening of Aloha style fun and celebration!